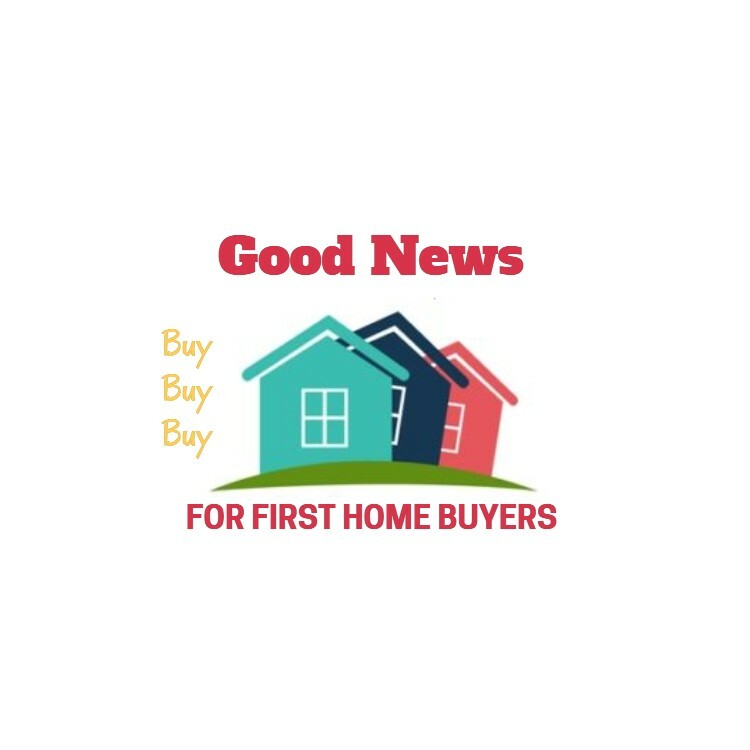 Buying your first home is a big step in the life of most people, and also will most often include the need for first home loans. Most people buying their first home will have limited savings. Of course you might have savings in your KiwiSaver that can be used, you might be able to access a HomeStart Grant to help and may have some other savings too. Some people will have parents or other family members that may be able to help. 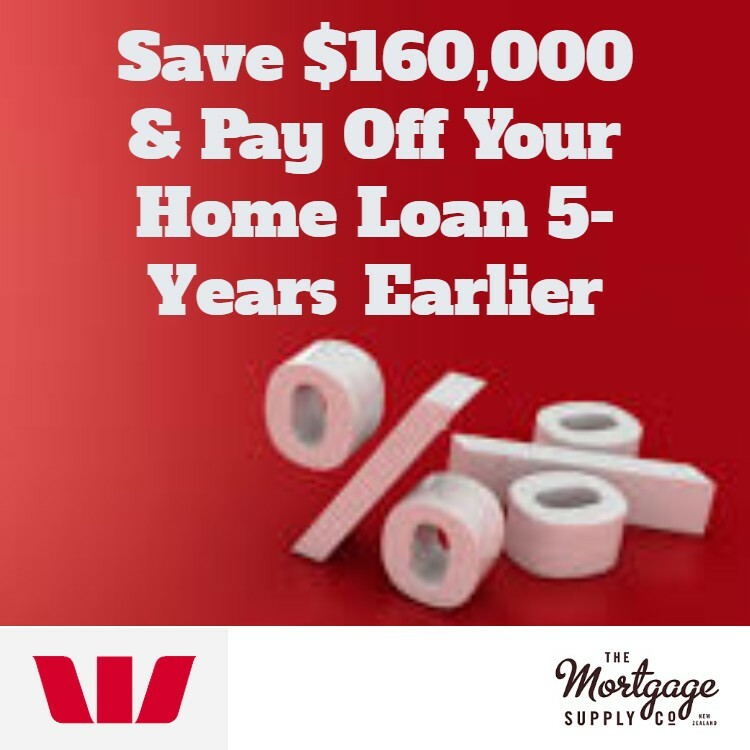 As mortgage brokers we help a lot of first home buyers to get their first home loan. 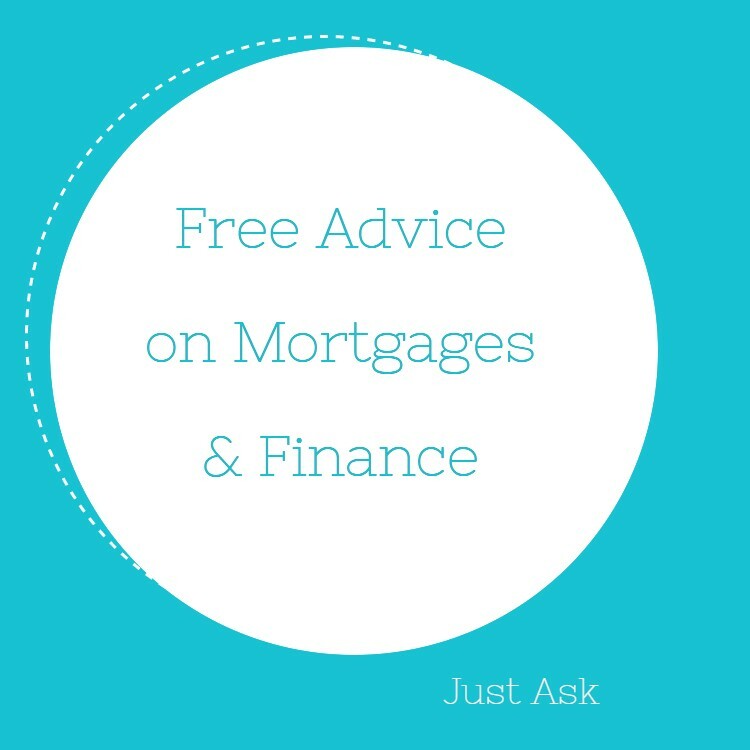 It’s not just the sourcing of the finance that we can help with but it’s also the advice both at the time of getting the loan, and generally we will work with you for years to come to ensure that you can pay the loan off in the most efficient manner. 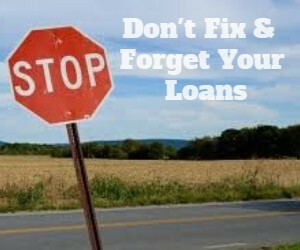 What should you know about first home loans? 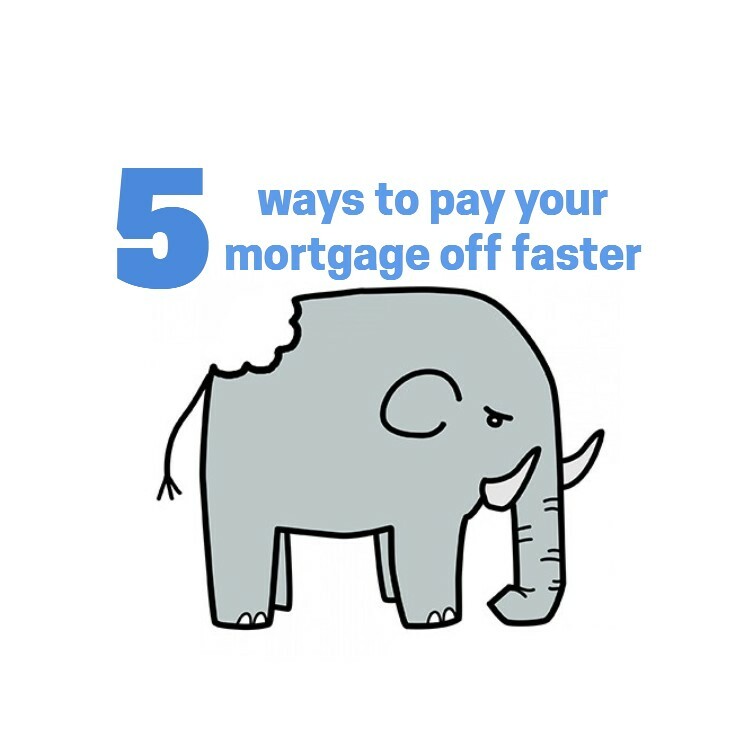 There is a lot to learn when you are getting a home loan and if you have never had a home loan before then most things will be new to you. 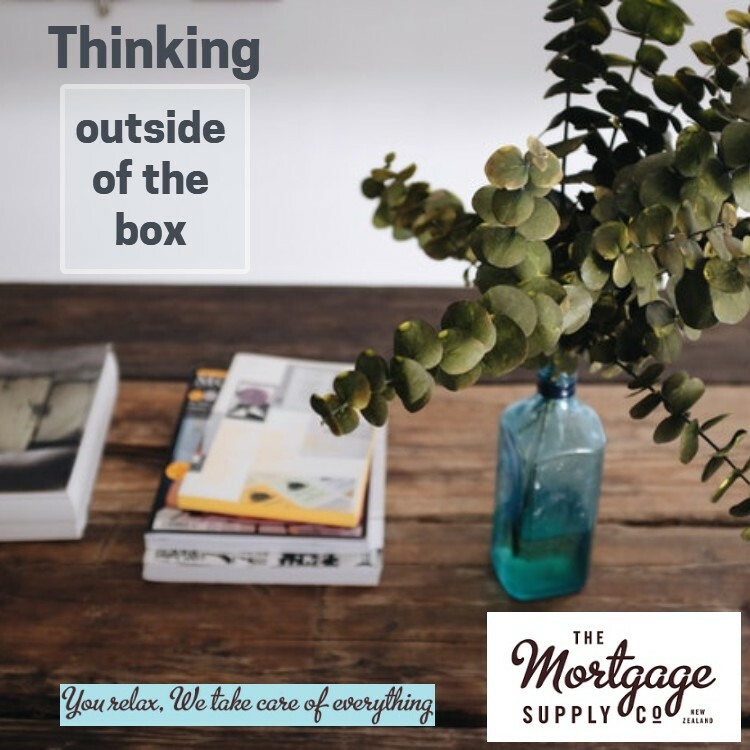 If you have less than 20% deposit then you will have a low equity margin on your home loan and this is something that you will need to be aware of, but also more importantly you will need to know how to get rid of the low equity margin as soon as possible. 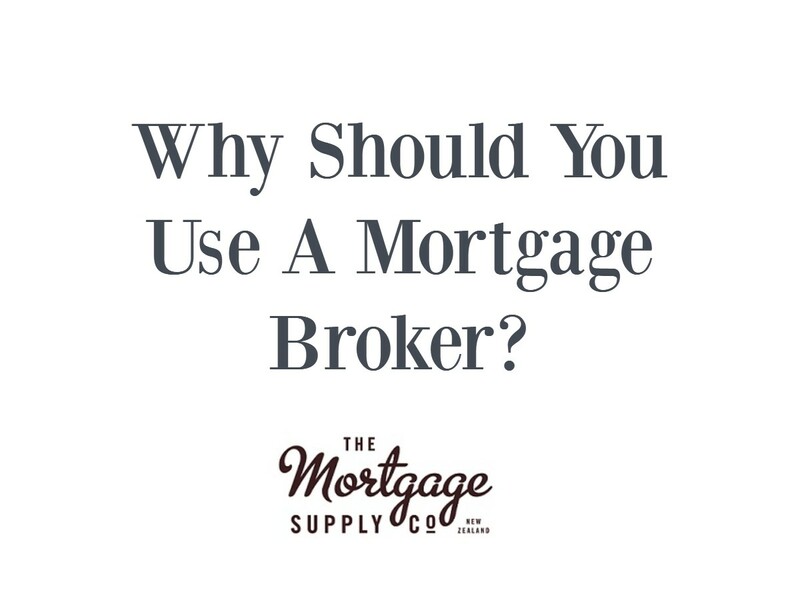 Contact us today and we can discuss how we can help make the process easier for you.